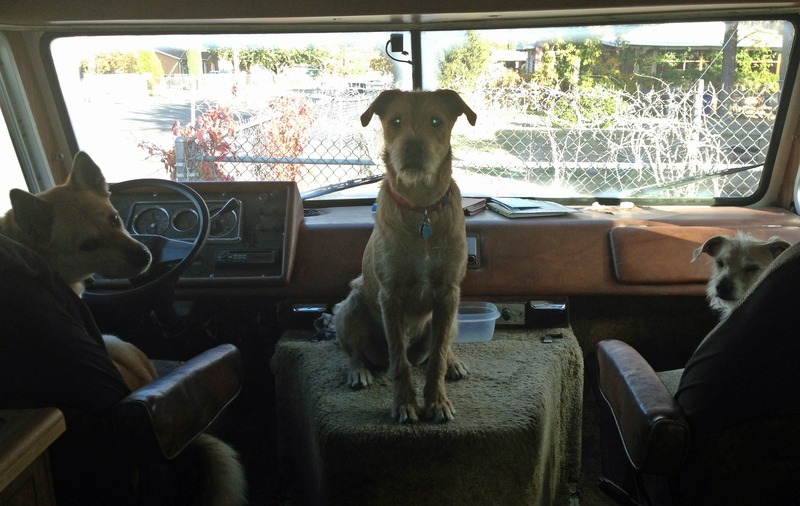 The dogs were ready to hit the road! Just after we passed the first Belen exit, which is about 20 miles south of ABQ, the RV started sputtering and then stalled. We pulled over to the side of the road and I struggled not to have a complete meltdown! I fought back the tears, how could this be happening? All this time we had waited to leave town and we hadn’t even made it out of the area yet. As usual, Aaron stayed cool and calm, as he took the engine cover off and started looking at the engine. I suggested Aaron text Chris, the mechanic we had bought the RV from, since he had told us to call him if we had any issues. He responded very quickly and proceeded to ask Aaron questions and then told him that it sounded like the choke was sticking or a float within the carburetor was sticking. He suggested trying to start it with the gas held to the floor and sure enough, it started right back up! Back on the road after a few minutes, we didn’t have any issues after that. The RV runs quite well as a matter of fact. Our conclusion was the carburetor was clogged after sitting in our driveway for over a month. In Las Cruces Thursday evening, we parked the RV in my brother’s driveway. He has one of those great big driveways, especially made for RV parking. How convenient! 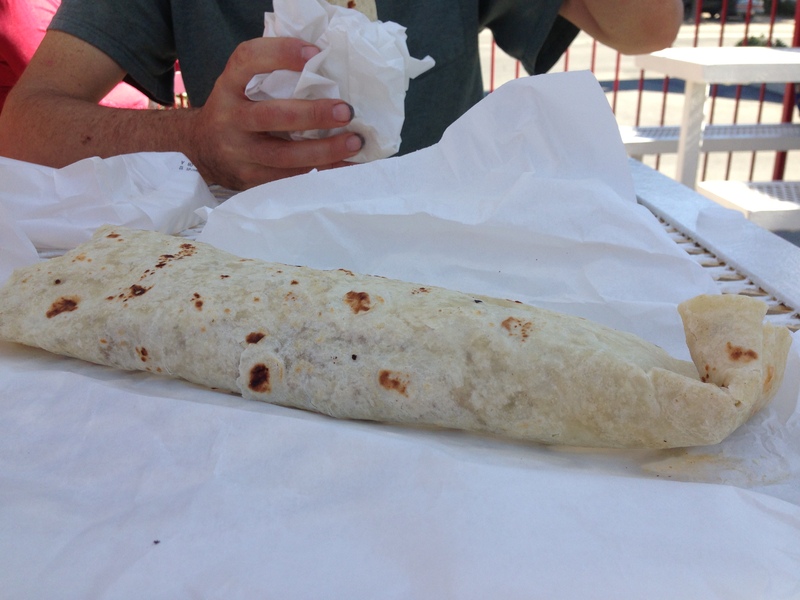 Biggest, best burritos in Las Cruces! Friday was my birthday! I always take the day off on my birthday, so Friday morning we got up and decided to take a walk to one of our favorite burrito joints in Cruces, Go Burger. That’s one of the nice things about visiting Las Cruces, you don’t really NEED a car. As long as it isn’t the middle of the Summer! This time of year however, the weather was a perfect 78 degrees. We initially thought the walk would take us an hour, but we arrived within 25 minutes and had our yummy chile relleno burritos in another 10 minutes. 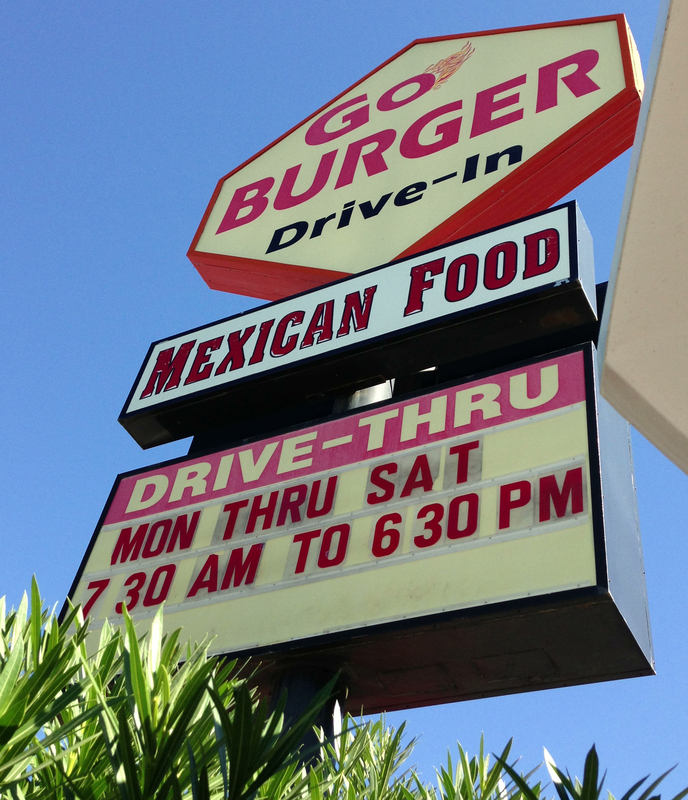 If you are ever in Las Cruces, I highly recommend eating at Go Burger, they have lots of great Mexican food, but the burritos, with their 12″(at least!) homemade tortillas, are the BOMB! Funny, but I don’t think I’ve ever had a burger there! Go Burger chile relleno burrito, YUM! Our trips to Las Cruces usually revolve around food and eating out. The Mexican food is quite different even from southern to northern New Mexico. Having grown up in the south, we like it best! On regular trips to LC we eat as much Mexican as we can, but this trip even more so! Since we are getting ready to leave the state, we are getting our fill of our favorite food from home. Now, I know, I know, you can get Mexican food all over the country these days, but nothing is quite like Southern New Mexico style. The chile is grown locally and is famous for being the best in the world! 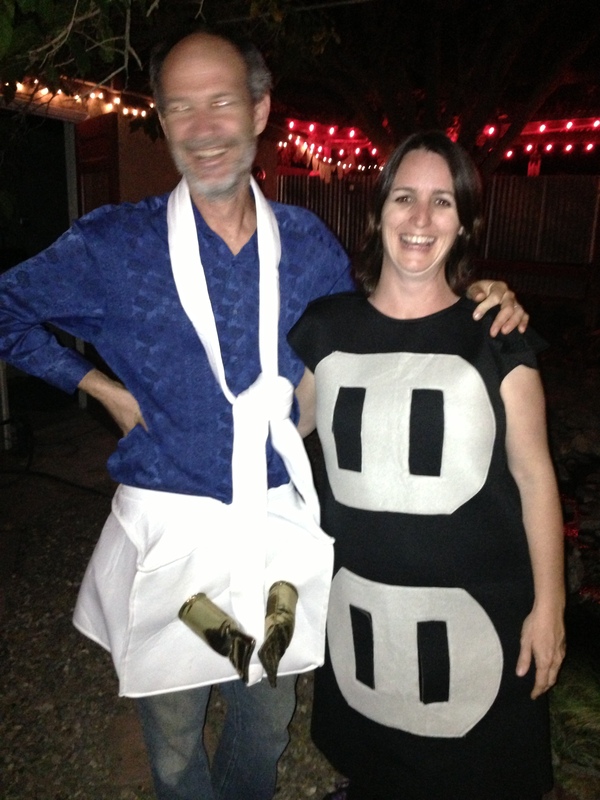 Aaron and I in our costumes, I was an electrical outlet and Aaron was the plug. I was actually surprised by how many times we had to explain our costume! Saturday we spent time visiting friends in the afternoon, before my brother took us with him to a Halloween party. His band, Flat Blak, played and Aaron and I even played a few songs with my brother on drums and another friend, Larry, on keyboards. We spent the day driving around town searching for a costume for Aaron and ended up finding a couple costume that was so perfect and funny! I was an electrical outlet and Aaron was the plug! 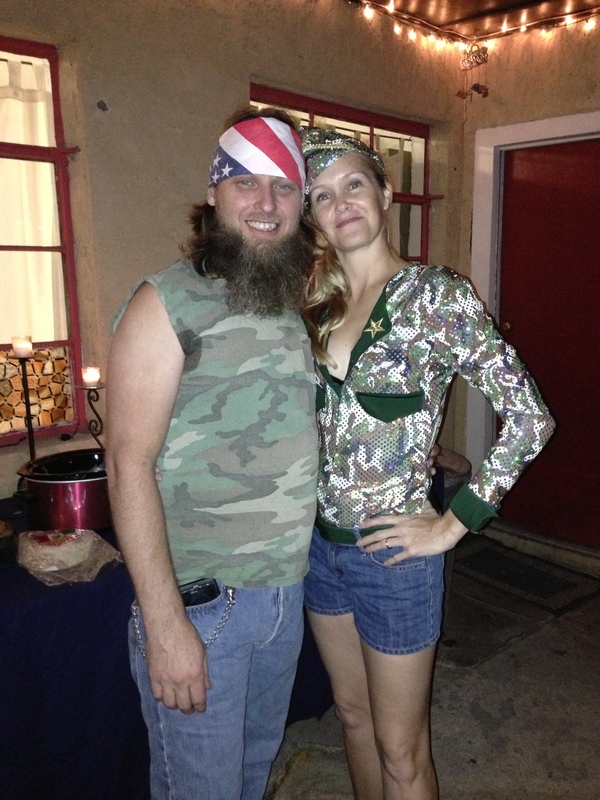 My brother and his wife had matching costumes too, my brother was the dude from Duck Hunter and his wife was an army girl. As usual when partying with my brother, we were up until 4:30 Sunday morning! Needless to say, we didn’t do much other than watch football on Sunday. There is still more to share but I don’t want to make this post too long. I will finish up on Thursday. Subscribe to my blog if you want to receive notice of my next post. I had planned to post a new blog every Tuesday, but a week is a long time and a lot to share, so I’m thinking of changing that to Tuesdays and Thursdays. Depending of course on how much we have to share or how busy we are. My next post will take you through Monday to Wednesday of this week. Hopefully, next week’s post will include photos of some new paintings or at least progress on a new painting. It is quite an adjustment to work while traveling, though it is nice to have our “home office” with us while we are on the road. 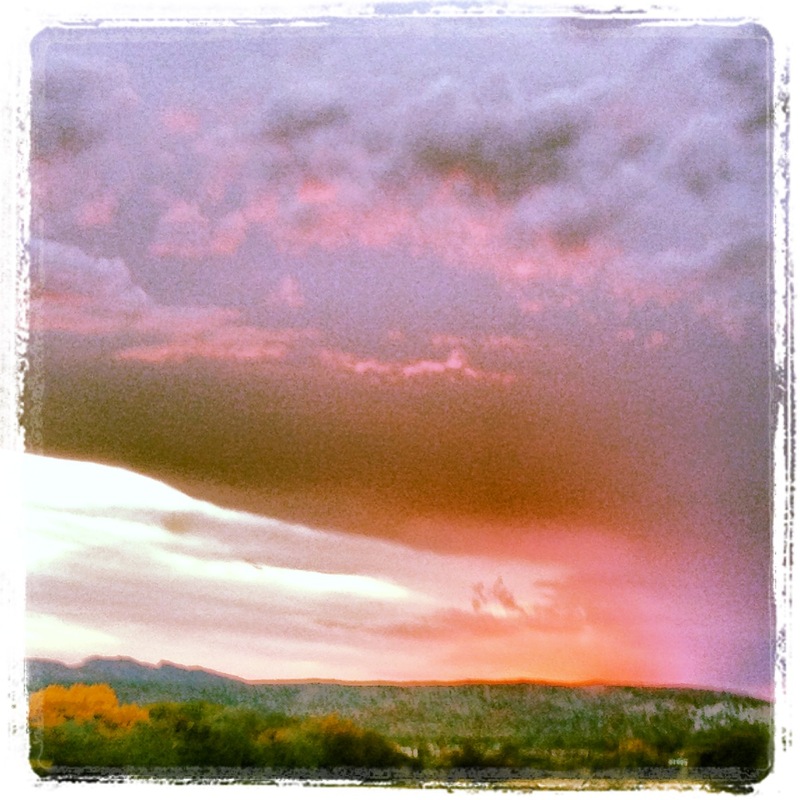 We are currently planning to leave Las Cruces on Friday/Saturday and head to Silver City, NM and the Gila National Forest and Wilderness Area. Stay tuned…..